Sometimes the classics are just better. 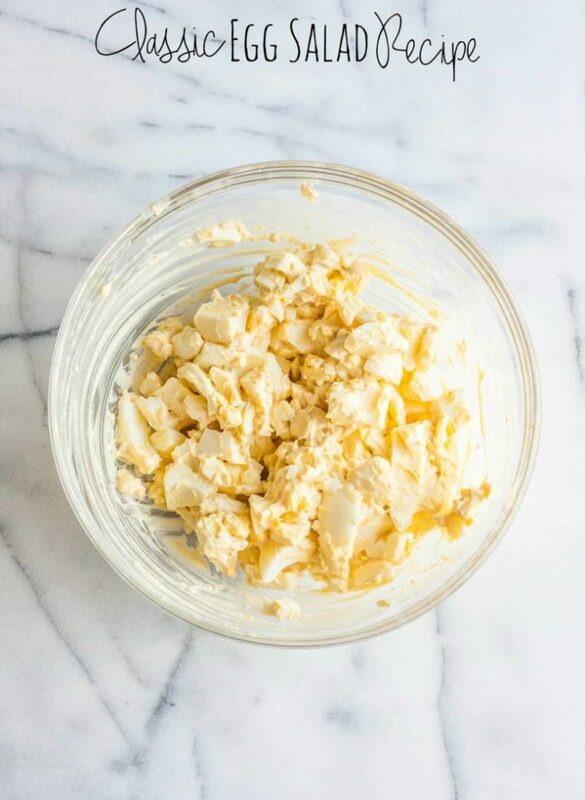 Like a good old fashioned milkshake or something that conjures up old timey images, to me, there’s just something homey and delicious about a classic egg salad. So today I’m sharing a super old school classic egg salad recipe. 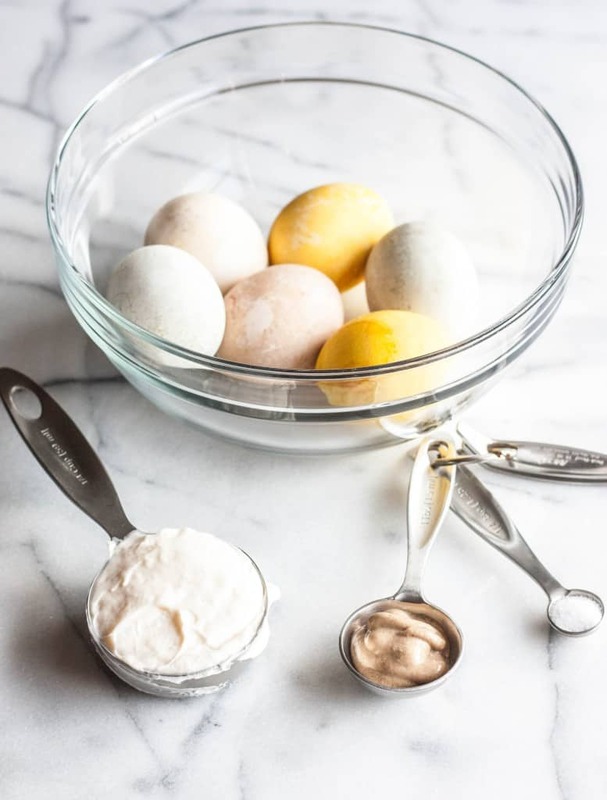 It’s nothing crazy and is super simple to make and is a great use for those hard boiled eggs you might find yourself with after Easter. 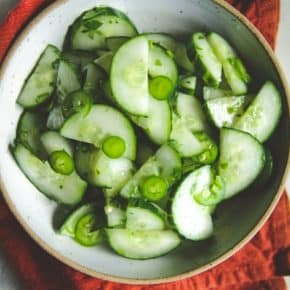 Better than being a super simple and classic recipe, this recipe only has 3 ingredients. And while normally I would post this recipe on a Friday as part of Five Ingredient Fridays, I’m posting it today because I had all of these Easter eggs from when I made Easter eggs dyed with natural ingredients, and I have something exciting planned for Friday that uses this very egg salad. As soon as I saw the hard boiled eggs in my fridge, I just had a hankering for some egg salad. 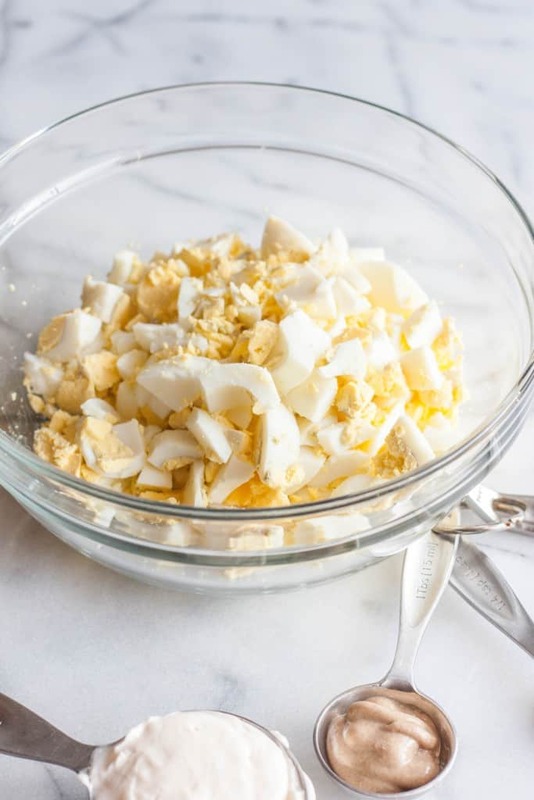 It takes all of 3 ingredients to make a classic egg salad, and is super easy to whip up. You peel the eggs, chop them, add in some mustard and mayo and stir. And that’s it! 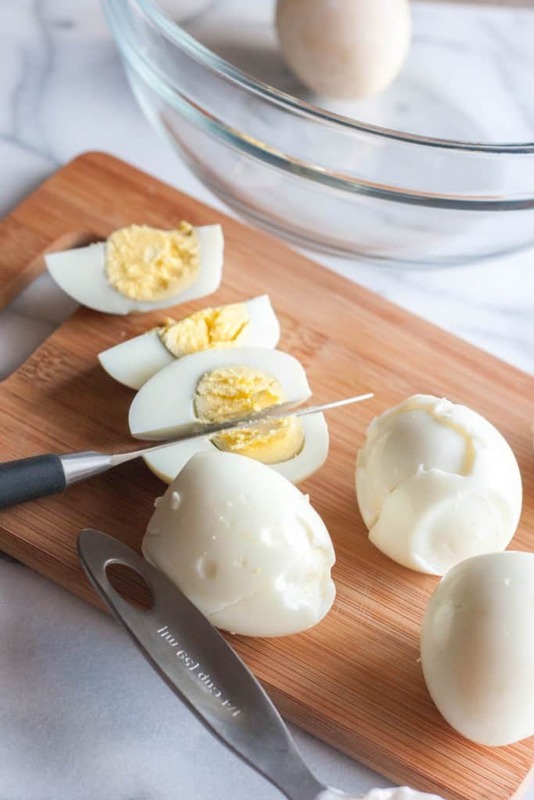 Peel the hard boiled eggs, chopp them and add them to a bowl. This post contains an affiliate link, if you purchase amazon products through my store at no cost to you, I will earn a few pennies. As always, thank you for supporting the brands and products I love that make the Sweetphi blog possible. I so agree – the classics are the classics for a reason! Sometimes they really are best! 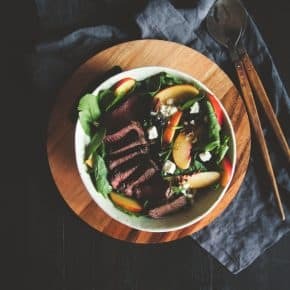 Looks wonderful – I haven’t made egg salad in so darn long! Isn’t it crazy how we forget the classics and are always making new things? 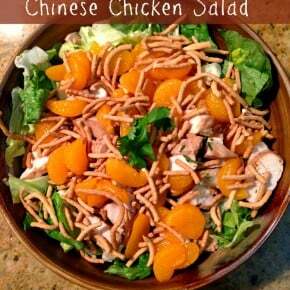 As soon as I made egg salad I was like aaahhhh this is SO good lol! Hi Phi. I’m a child of the 60’s and 70’s and my mom made egg salad with BACON in it. I still do it and we love it. You cook the bacon until it’s almost overdone and crumble it in. I really never met an egg salad I didn’t like, but it will always be my favorite because it brings back great memories.